Rights groups continue to sound alarm bells over the deteriorating health condition of Palestinian prisoner Khader Adnan, who has been on an open-ended hunger strike for 29 consecutive days to protest his arbitrary detention in Israeli jails. 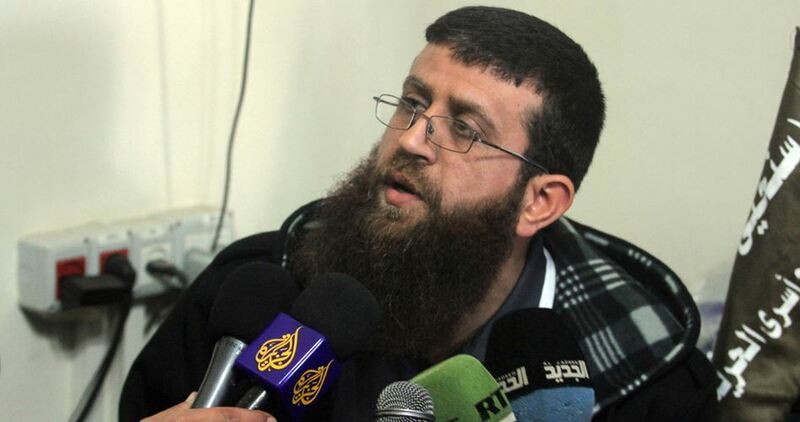 According to Muhjat al-Quds Foundation, prisoner Khader Adnan has declared his an open-ended hunger strike some 29 days ago in response to being held arbitrarily in Israeli dungeons. Muhjat al-Quds group called on the international community and human rights institutions, namely the Red Cross, to urgently intervene and pressurize the Israeli occupation to release Adnan, among other Palestinian detainees arbitrarily held in its lock-ups. Muhjat al-Quds railed against Israel’s torture tactics, including bans of visits by family members and attorneys, perpetrated against the hunger striker, in contravention of international laws and treaties. The foundation said Adnan’s health status has gone downhill as a result of the hunger strike and preplanned medical neglect by the Israeli prison authorities. NABI SALEH, PALESTINOW.COM — On Friday afternoon, Israeli troops invaded the village of Nabi Saleh, known as one of the centers of non-violent resistance in the West Bank, and arrested three children – two of them age 11, and the other age 12. Palestine filed a complaint against the United States with the United Nations top court over Washington’s decision to move the US embassy in Israel from Tel Aviv to Jerusalem. In a statement issued on Friday, the International Court of Justice (ICJ) said Palestine contends the embassy’s relocation is in breach of the 1961 Vienna Convention on Diplomatic Relations. In its application, Palestine argued that the treaty dictates embassies must be established on the territory of the receiving state and that the “special status of Jerusalem” means that the US violated its international obligations when it moved its embassy. On Saturday, Palestinian Foreign Minister Riyad al-Malki said the complaint “comes in line with the policy of the State of Palestine, which aims to preserve the character of the holy city of Jerusalem with its unique spiritual, religious and cultural dimensions”. “We defend our rights and our people without hesitation and reject all forms of political and financial extortion,” he was quoted as saying by Palestinian news agency Wafa. He noted the UN General Assembly has recognised Palestine as a non-member state, “which the court will have to address in this decision”. The UN Office for the Coordination of Humanitarian Affairs (OCHA) revealed on Saturday that Israeli occupation killed 12 Palestinians, wounded more than 1,000 others in the last two weeks. OCHA stated that five out of the 12 dead and 97 of the wounded were children, in addition to at least six women and girls. 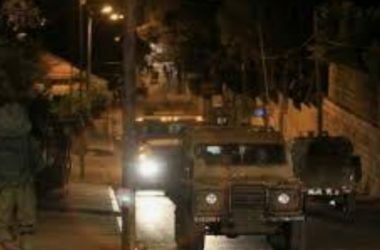 According to the international organisation, the Israeli occupation forces liquidated a Palestinian youths on September 18 after arresting him at night from his house. 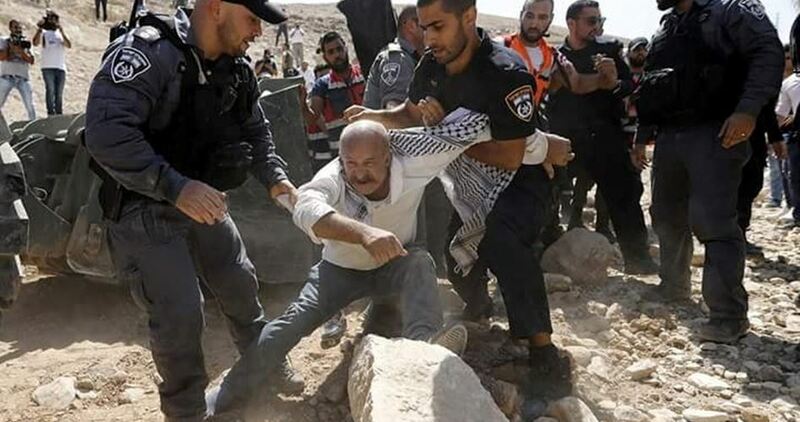 The organisation also said that the Israeli occupation obliged ten Palestinians to demolish their own houses in the occupied West Bank and Jerusalem. It also said tat the Israeli occupation showered a Palestinian school in the West Bank city of Al-Khalil with tear gas and wounded 49 school boys and teachers. During the two weeks, the Israeli occupation forces, OCHA said, carried out 132 raid campaigns in the occupied West Bank, wounding 15 Palestinians and arresting 128 others, including 15 children. The Israeli military court of the Russian compound extended the detention of Palestinian injured prisoner Khalil Jabbarin, 16, for 13 more days. The Palestinian Prisoners and Former Prisoners’ Affairs Committee said that Jabbarin is currently held at the al-Ramla hospital. 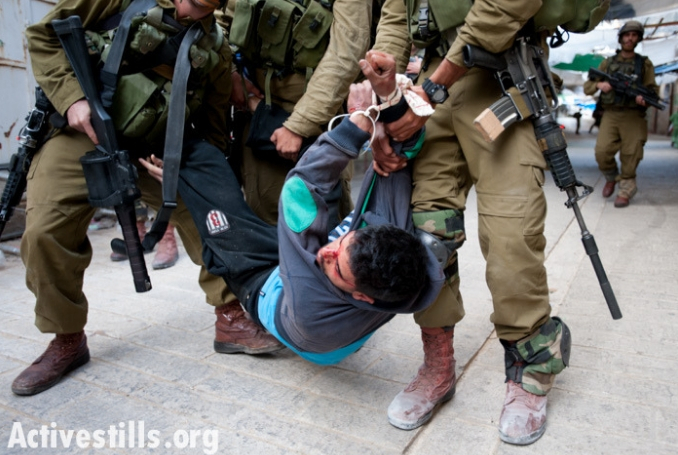 This is what it’s like to be a Palestinian prisoner in Israel. Jabbarin, from Yatta City in the southern West Bank district of Hebron, was shot and injured with five bullets by Israeli forces, after he carried out a stabbing attack killing the Israeli settler and far-right activist Ari Fuld, near the Gush Etzion settlement junction, north of Hebron, on September 16. The committee said that Jabbarin’s detention was extended for further interrogation. 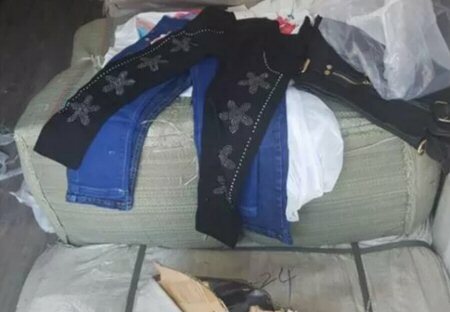 The Russian compound court had previously extended Jabbrin’s detention for 10 days. Though Israeli forces have claimed that Palestinians were allegedly attempting to carry out attacks in a majority of instances when Palestinians were killed, rights groups have disputed Israel’s version of events in a number of cases and argued that many alleged attackers could have been subdued in a non-lethal manner.